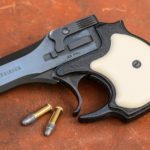 No matter how long you’ve been around firearms, there’s a pretty good chance that what you don’t know about guns, ammo, and shooting vastly outweighs what you do know. 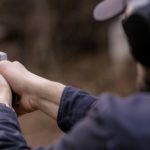 We all remember what it was like to be new to firearms, or to pursue a different shooting discipline for the very first time and that’s why we have Toolbox posts. 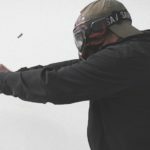 Our goal is to take what we’ve been fortunate enough to learn from our own shooting experience and from being inside the firearms industry, and share it with the rest of the community. 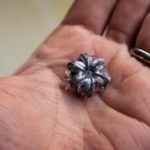 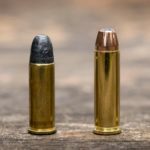 Is .25 ACP Literally the Worst Self-Defense Cartridge? 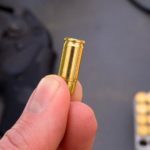 Can You Fire .32 ACP in a Revolver?